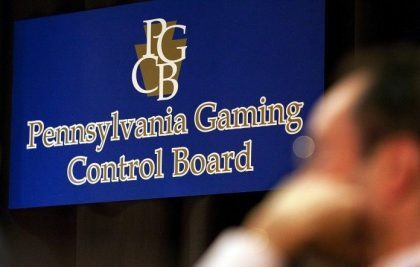 Two more casinos were granted interactive gaming licenses by the Pennsylvania Gaming Control Board (PGCB) Wednesday. With SugarHouse Casino and Hollywood Casino at Penn National Race Course now approved, the total online gambling licensees in the Keystone State is up to five. July 16th was not a drop-dead deadline for applications, but rather the deadline to apply for all available licenses at the lowest price. 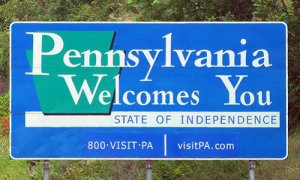 Pennsylvania is issuing licenses for three different game categories: online poker, online table games, and online slots. Each license comes with an application fee of $4 million (yes, that’s just the application fee), but those who submitted the paperwork by July 16th could apply for all three for $10 million. Early bird discount, if you will. Downs Racing, LP (Mohegan Sun Pocono) applied for all three licenses after the deadline, while Presque Isle Downs, Inc. (Presque Isle Downs Casino) applied for just table games and slot machines, but not poker. As mentioned, things looked iffy as the deadline approached, with just three operators submitting their license applications. Even before that, though, people wondered if the casinos would be gung-ho about the new online gambling industry in Pennsylvania. It’s not that they didn’t want it – aside from Sands, which is part of Sheldon Adelson’s empire, they did – it’s that the gambling expansion bill that became law late last year included some major cost stumbling blocks. The multi-million dollar application fees are bad enough, but then there are the taxes. Gross gaming revenue on internet poker and internet table games will be taxed at a 14 percent rate plus another 2 percent local tax. That’s fine. But internet slots will have a 54 percent state tax rate plus that 2 percent local tax. That’s just sick. Proponents of the tax say that it is the same that the operators pay at their brick-and-mortar casinos, but those venues have other sources of revenue, like restaurants, shops, entertainment, and hotels, so they can afford to use slots as a loss-leader (or at least a very low-margin-leader). The gaming site has none of that, so it has no ability to make up for the massive tax bite. Because of this, there was fear that operators might not bother with online gaming and the industry would be dead before it started. Those concerns were clearly premature. 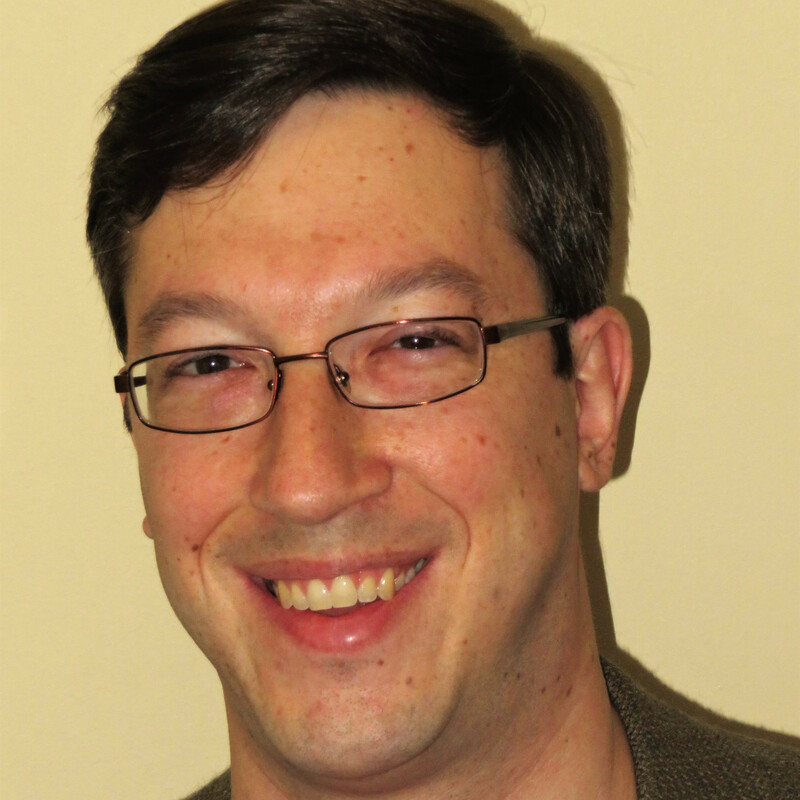 At Wednesday’s hearing (which can be viewed on the PCGB’s website), the Control Board’s Executive Director, Kevin O’Toole, made a motion to begin accepting applications from operators outside Pennsylvania. Regulations did say that after August 14th, any licenses not applied for/issued could be made available to outside operators, so this motion comes as no surprise. It will be interesting to see if any gaming companies give it a go. On the one hand, it is potentially a great opportunity for an operator who has not had access to a U.S. online gaming market to get in on the fun, but on the other hand, it looks like the Pennsylvania market is going to be extremely crowded, so an operator not familiar with the customer base might not want to deal with it. The non-Pennsylvania operators can submit their online gaming applications from October 15th through October 30th. The process will differ from what has happened up until now, though. There were thirteen licensing spots, one for each of the state’s casinos. Thus, everyone who is approved gets their licenses. Now that so few licenses remain (two each for online slots and online table games and three for online poker), the recipients of the licenses will be randomly selected out of those whose applications were approved.